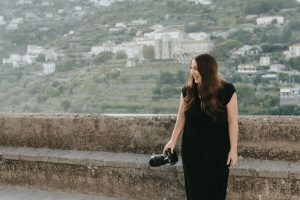 Recently I traveled to Ravello in Italy to photograph the wedding of Megan + Sam as an Amalfi wedding photographer. 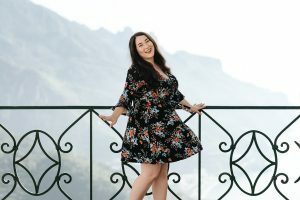 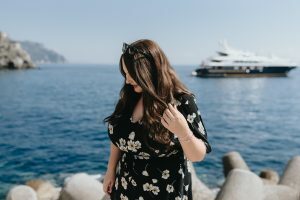 They chose me as their Amalfi wedding photographer earlier in the year and it was such a wonderful trip! 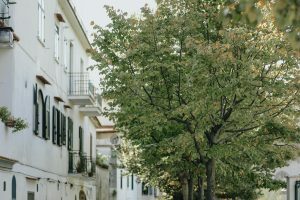 Ravello is so beautiful with such luscious green trees and pale characterful buildings wherever you look, not to mention the impressive view of Positano and Amalfi from the clifftops. 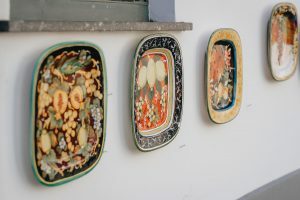 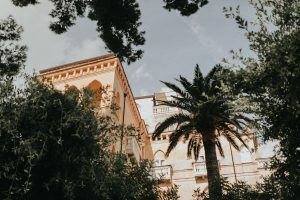 Furthermore, the beautiful hotel I stayed at whilst in Ravello was La Moresca and you can view a list of vendors from my trip at the bottom of this page. 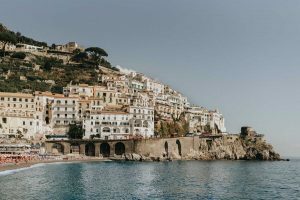 In this blog post about my time as an Amalfi wedding photographer I’m sharing with you some personal photos that I took throughout my trip and hopefully they give you a glimpse of this amazing town! 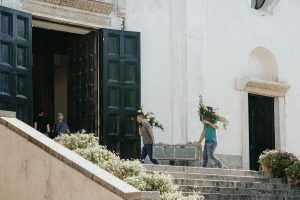 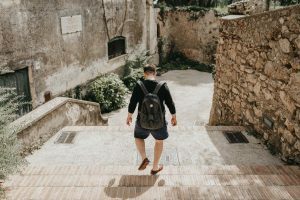 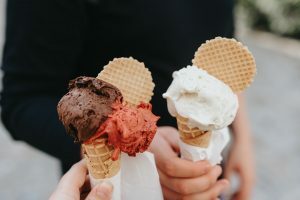 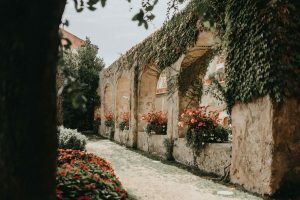 Ravello has so much to offer whether you’re looking for a wedding venue in Italy or just a lovely travel destination, you’ll definitely find what you’re looking for. 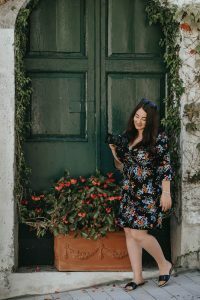 An Amalfi wedding photographer is always inundated with photo opportunities in Ravello and weddings there are something you see very often. 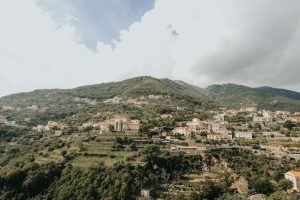 Whilst I was there we walked past about 5 different wedding parties in the space of a few hours, all of which held their wedding near Ravello town square! 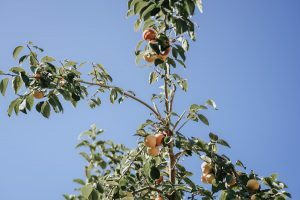 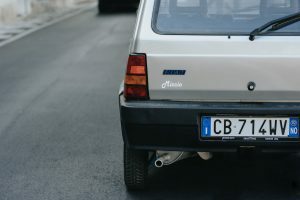 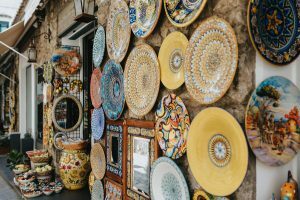 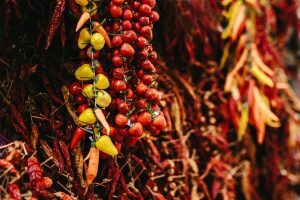 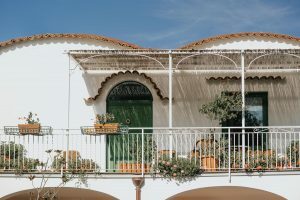 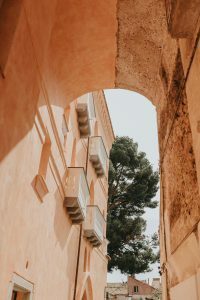 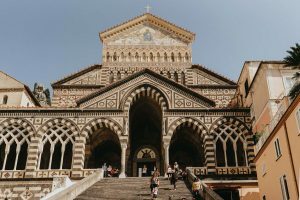 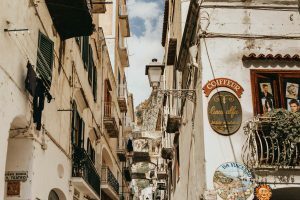 Amalfi Coast in Italy is home to some of the most inspiring sights and during the trip and besides Ravello, I also visited the town of Amalfi. 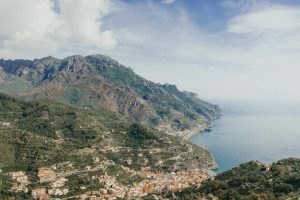 Quaint town Amalfi is on the coast so this meant strolling along the blissful beaches that we had spotted from the heights of Ravello. 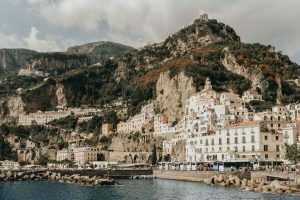 I would definitely recommend the Amalfi Coast as a wedding destination. 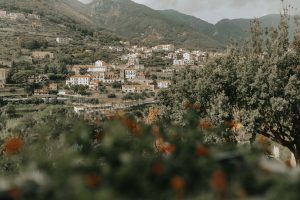 With so many different little towns to choose from, all equally as beautiful as each other, you’re bound to find the perfect destination for you and your partner. 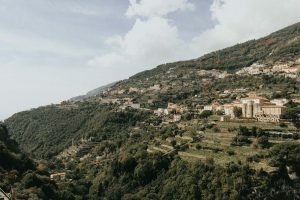 You can view the photos taken of Megan + Sam’s Ravello wedding by clicking here.